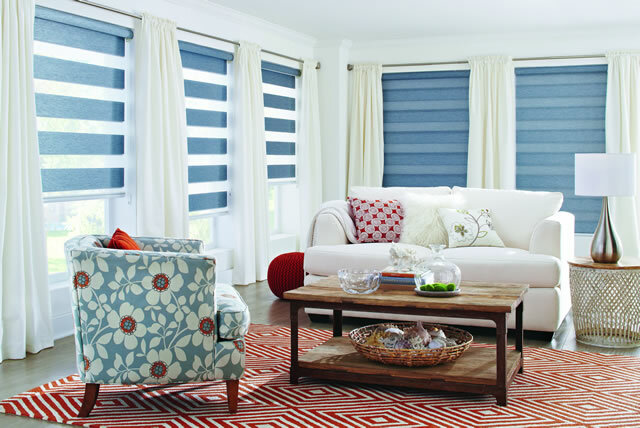 Solid bands and lineal sheers unite for a gorgeous combination of colorful accents or neutral hues. 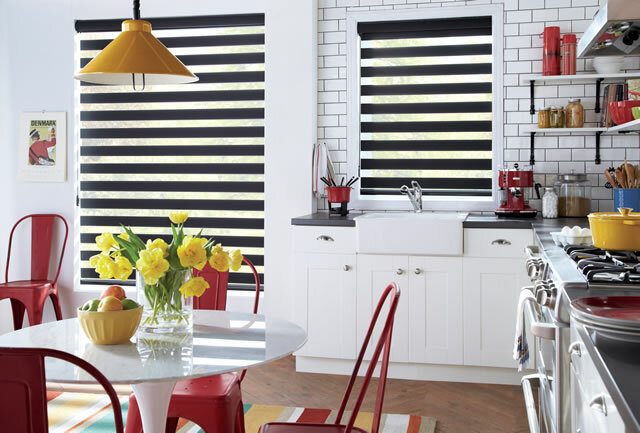 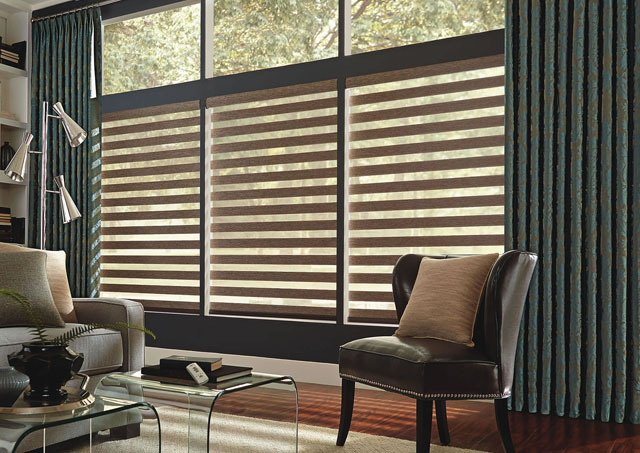 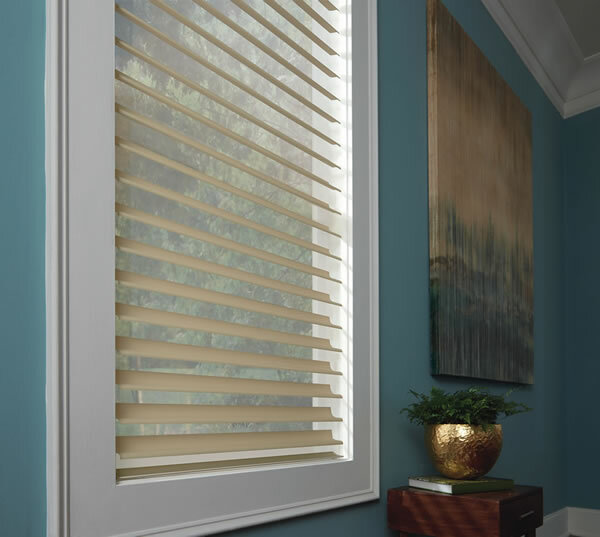 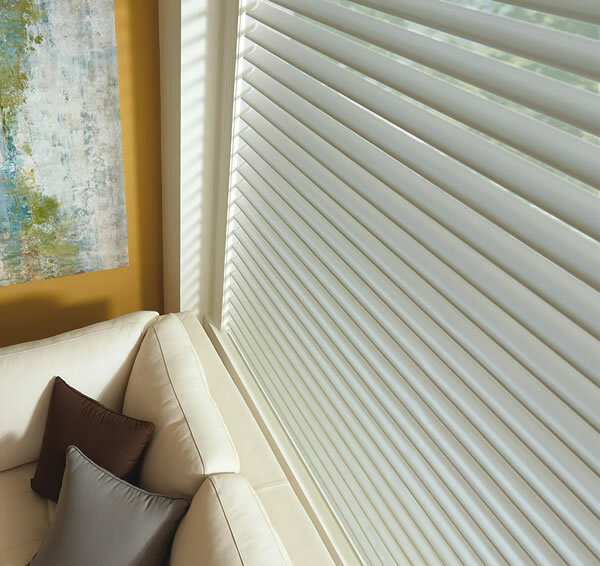 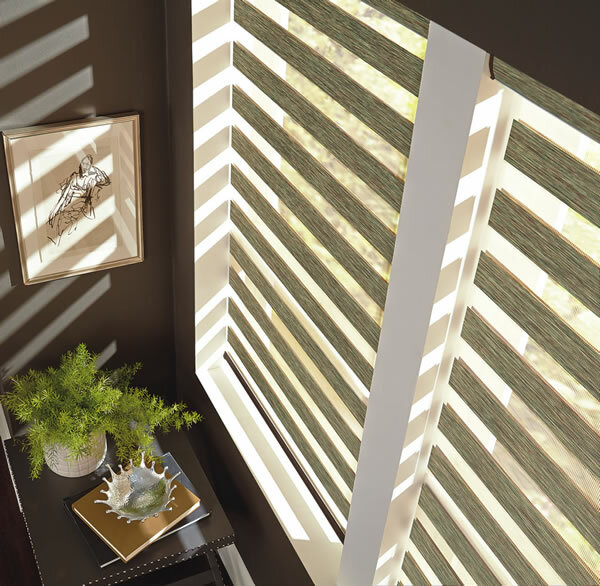 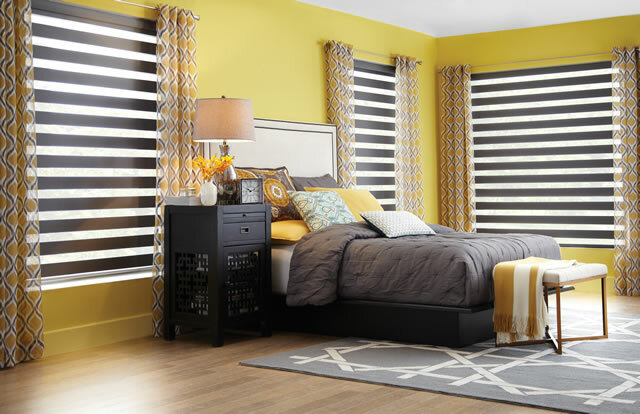 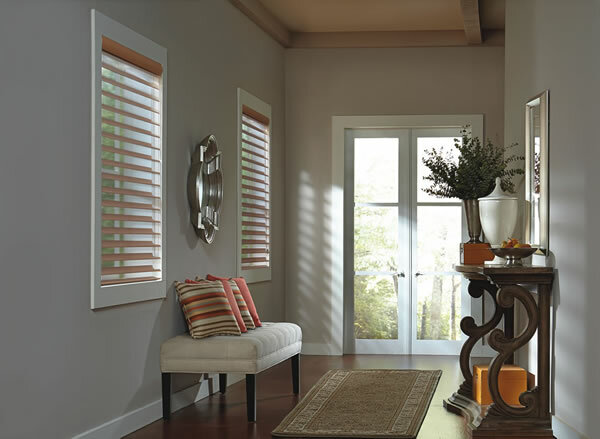 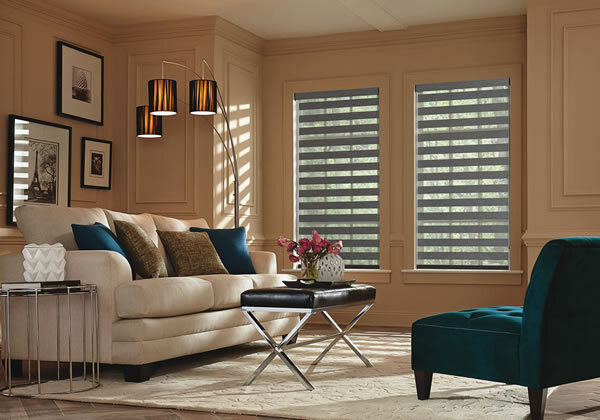 Line up the opaque bands of fabric and you have a view to the outdoors, but the sun has a filter to the indoors, protecting your furnishings. 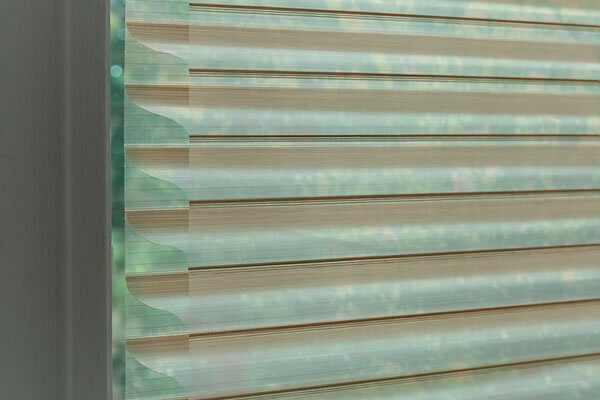 Alternate the bands and your privacy is, well, private. 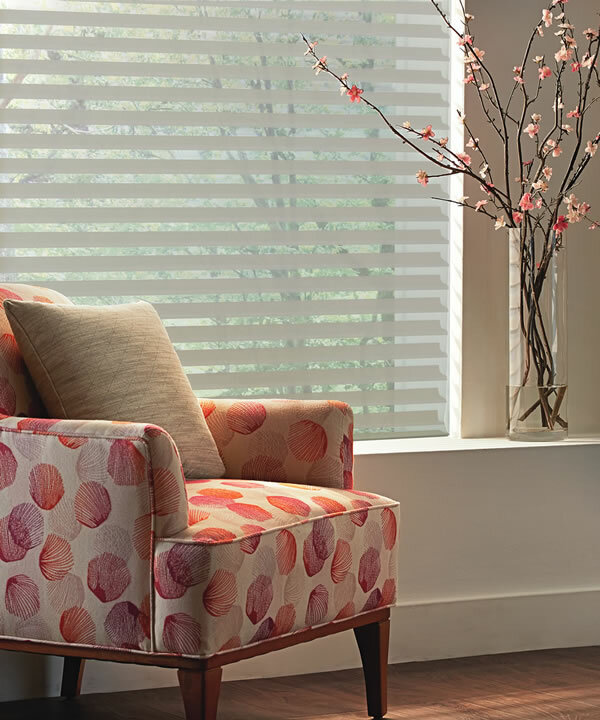 View our assortment and find selections that will make your home blush with pride.